Chapman Petrie is an independent private surveying practice specialising in the acquisition and disposal of commercial property, investment and asset management and professional services. 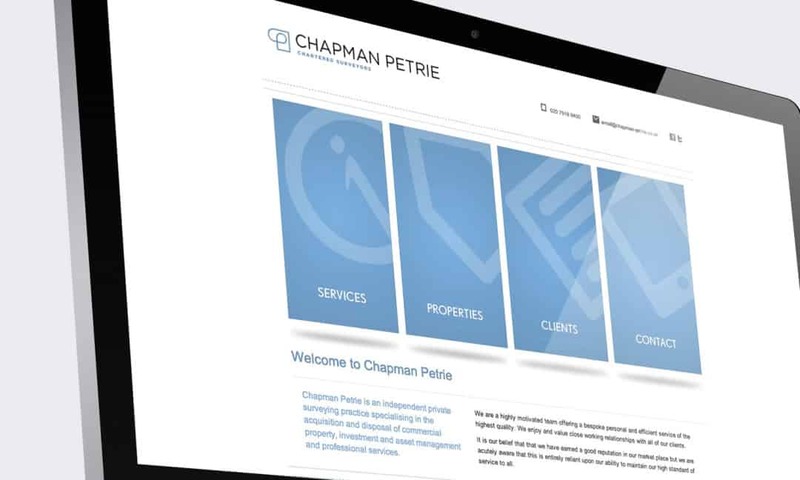 We were approached by London based investment specialists Chapman Petrie to create a new corporate website for the company which they could use to promote their latest investment opportunities and the clients they work with, they wanted something a little different that would make them stand out from the crowd. 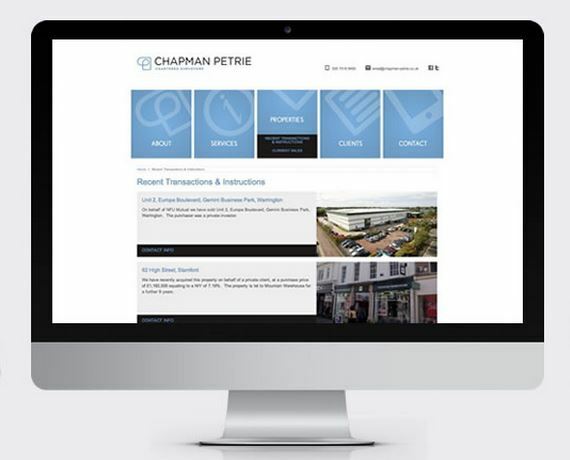 Along with the core design and development of the new site, the team also created an email sharing facility that visitors could use to share particular investment opportunities with colleagues using a custom built email template.